McCain Programmable Traffic Signal - J.O. 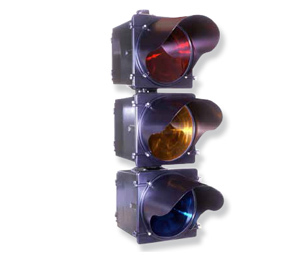 Herbert Co., Inc.
McCain’s Programmable Traffic Signals are rugged, high performance, directional traffic signals used to limit signal visibility to specific target areas and increase intersection safety. These 12-inch traffic signals feature a focused and directional beam for precise lane control or to avoid motorist confusion when two intersections are in close proximity. McCain, an industry leader in signal manufacturing and supply, offers an extensive range of configurations and accessories, including backplates, visors, and signal assemblies to match all your traffic signal requirements.